Custom apps allow you to have highly specialized ways of working with your LiveDataset data. 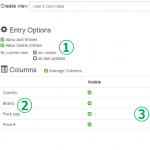 It is now much easier to build these apps with a smoother, more integrated user experience. We have recently been enhancing LiveDataset to improve accessibility and usability. These are the five keys lessons I learned – or relearned on the way. 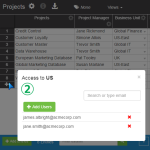 Giving end users simple and powerful facilities for gathering and managing data is not enough. 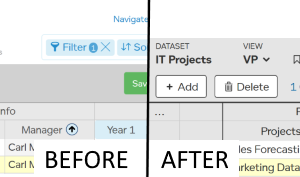 It is now much easier to create datasets, even ones that automatically aggregate data. 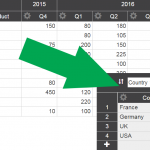 See an example where just 2 simple formulae are used to calculate an annual total and aggregate that data by country. 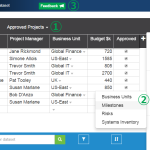 Spreadsheet software is a great tool for many tasks. Users being able to create and modify calculations in every cell is very flexible, but can be too disorganized. LiveDataset is not a spreadsheet and takes a different approach — calculations are simple and organized. IT systems use rigorous data validation as new information is entered to ensure data quality. In practice this rigid approach is too brittle and can make data quality worse. See how a more practical, permissive approach to data validation is more effective. As business processes become more complex and more sophisticated, datasets need to include more data. 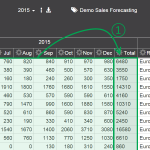 LiveDataset now makes it easier to use many more columns and attach documents. 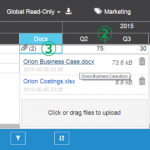 See how LiveDataset simplifies managing information for rich business processes. New features in the latest release of LiveDataset combine to provide flexible and powerful ways to define granular data access for users. When adding features, especially powerful features, there is a risk that complexity is being introduced. 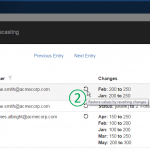 See how it is actually easier now to for an administrator to specify different types of access. The latest updates to LiveDataset introduce powerful new features to support shared access to a dataset. With spreadsheets, sharing is problematic. It is difficult to know what changes were by made and who made them. And if you want to give people part of a spreadsheet, you have to divide each spreadsheet up into multiple ‘slices’. 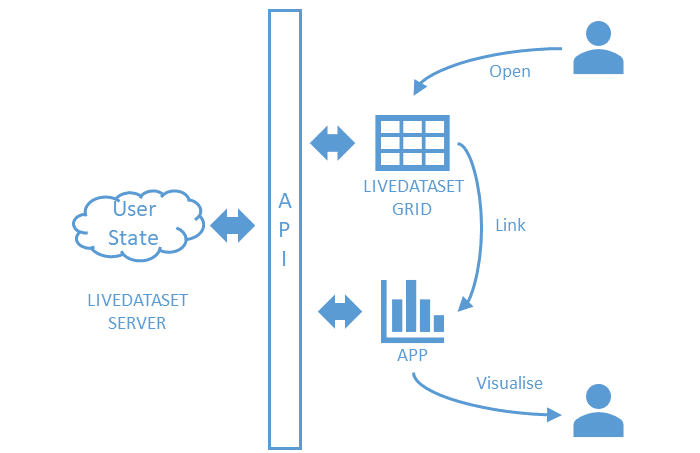 See how LiveDataset makes it easy for many people to work with shared data. LiveDataset aims to make it as efficient as possible for business professionals to gather and organize information as a part of their work. 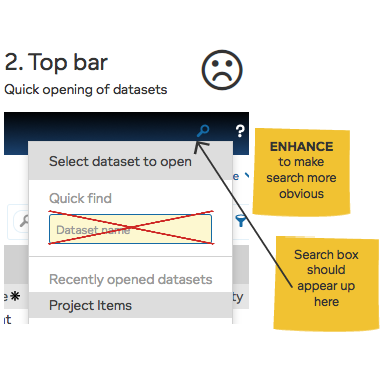 LiveDataset’s product manager explains how LiveDataset is designed to simplify the user experience and how removing clutter improves efficiency – as exemplified by three new features.